- Made the inventory a bit better, and tweaked a few things. - Changed a couple of textures! 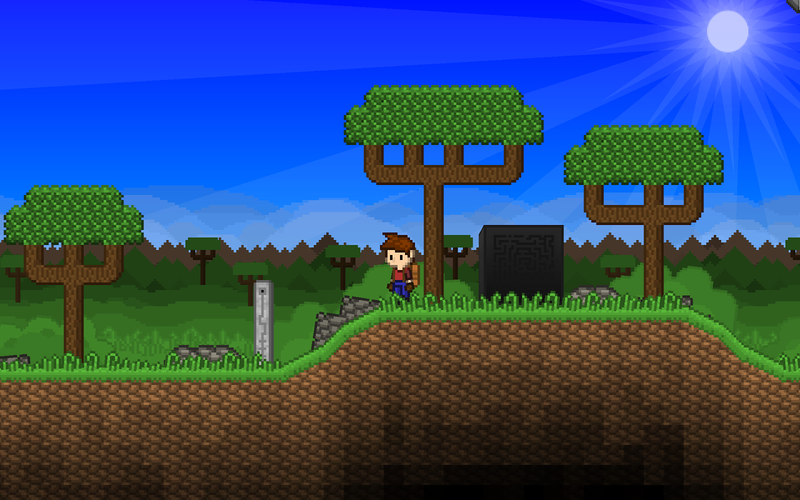 - Started to add the Mob system for non-NPC creatures. I can't wait to show you guys what I have in store!